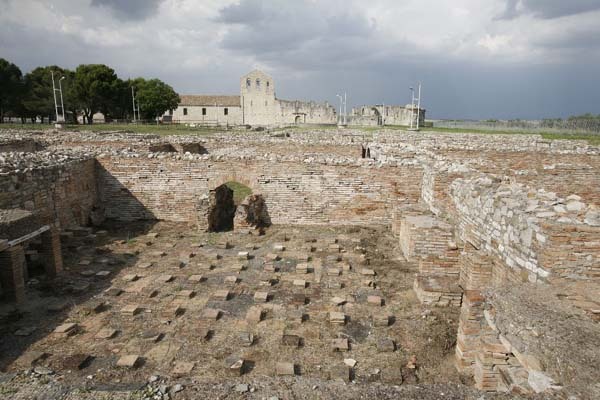 A group of Jews probably settled in this ancient and flourishing Roman colony long before the third century C.E. 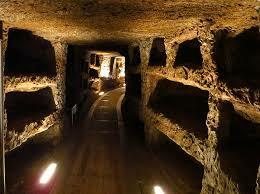 ; the date of the earliest Jewish inscriptions discovered at the site. 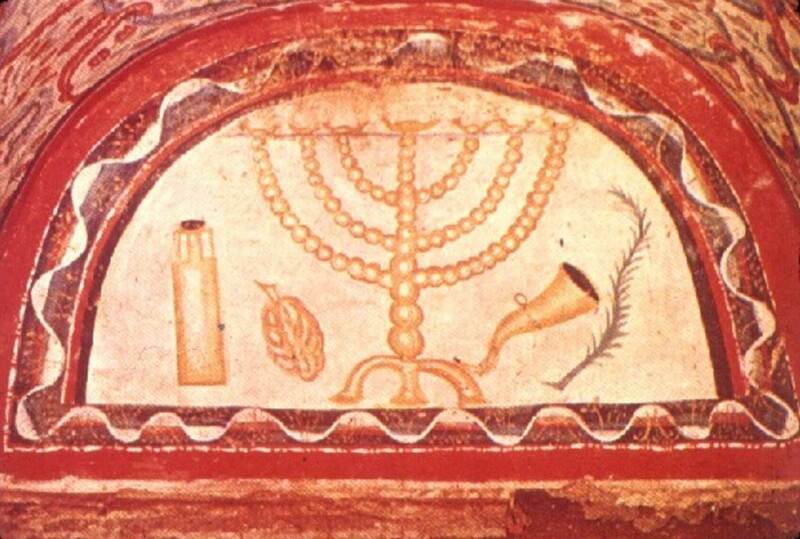 Fifty-four epitaphs originating from a Jewish catacomb have been brought to light; they date from the third to sixth centuries and are composed in Greek or Latin, with a few containing some Hebrew words. 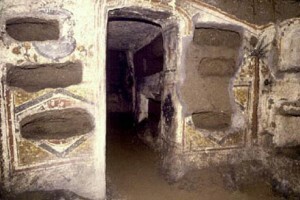 In the 1970s, more inscriptions were discovered. Another 23 epitaphs belonging to a cemetery are all in Hebrew and date from the ninth century. These two series of inscriptions constitute valuable source material. Apart from giving data on various individuals, the first series of epitaphs indicate that there was a well-organized community with religious office holders; there were also rebbites (or rabbis) and apostuli (delegates of the Palestinian patriarchate or the Babylonian exilarchate). Moreover, some Jewish figures, such as maiores and partes civitatis, i.e., served as elected administrators of the town. The later series of epitaphs belongs to a period when Venosa had greatly declined as a result of frequent devastations, particularly by the Saracens. However, the prevalence of Hebrew is proof of the revival of Hebrew learning in southern Italy. The 11th-century chronicle of Ahimaaz b. 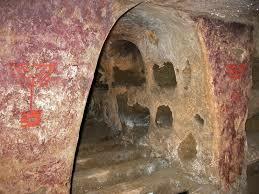 *Paltiel tells of an emissary of the academy of Jerusalem who came to Venosa presumably to collect funds. He stayed there for a considerable time and used to read the Midrash and to interpret it every Sabbath while the local scholar *Silano, talmudist and liturgical poet, rendered it into the vernacular. After the conquest of the town by the Normans (1041), Venosa no longer afforded favorable ground for the cultivation of Hebrew studies.